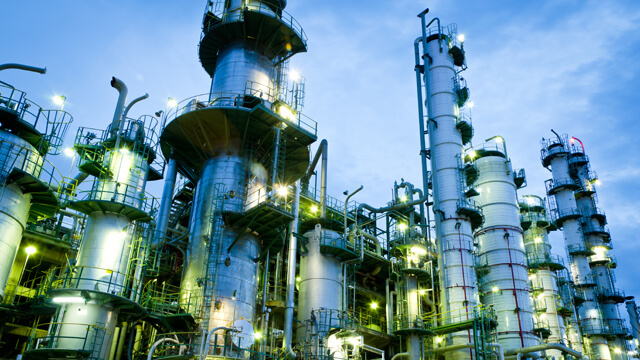 Energy costs are in most cases a substantial part of a petrochemical plant’s operating budget, making energy efficiency crucial for profitability. An easy way to cut energy consumption is to recover energy and reuse it in the process. This is done in most plants to some extent, but many still use shell-and-tube heat exchangers with low thermal efficiency. Heat recovery efficiency can be increased substantially by simply switching from shell-and-tubes to compact heat exchangers. More energy is then put back to use, energy that would otherwise have gone to waste. Investing in more efficient heat exchangers is very profitable and payback periods are short, often less than a year. 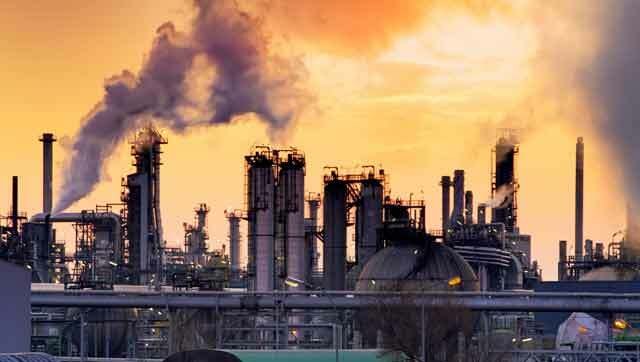 Considering the amounts of energy consumed in a standard petrochemical plant it is easy to see how fuel costs can be cut dramatically by improving heat recovery. Reduced fuel consumption also leads to lower emissions of CO2, NOX and SOX. If the plant operates under a cap-and-trade system this will further cut operating costs. Exchanging an existing shell-and-tube for a compact heat exchanger often makes it possible to use cheaper, lower grade steam thanks to improved thermal efficiency. Increasing heat recovery may free up steam capacity that can be used for generating electricity. If the plant is self-sufficient in electricity, the surplus can be sold to the grid or a neighbouring plant. Improving the plant’s energy efficiency can lead to a surplus of heat. For some plants, like ethylene plants, it may be possible to sell excess steam to neighbouring plants. If the temperature is lower, the recovered heat can be used for district heating or heat tracing of process equipment. Learn how to make energy and CO2 savings when using an Alfa Laval Compabloc. 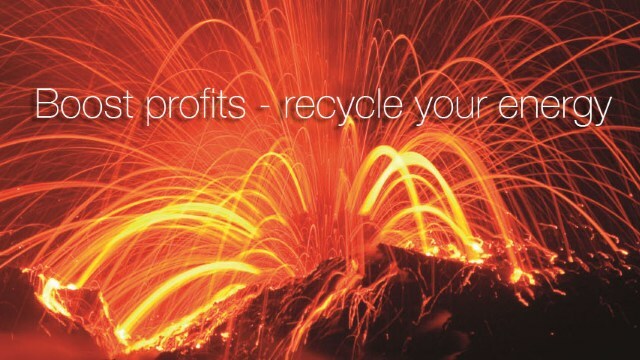 Investments in waste heat recovery are often very profitable. Payback periods are typically less than a year. Installing four Compablocs for heat recovery resulted in annual energy savings of 2.7 million euros for a major Asian paraxylene producer.